The NeXGSD project is constantly seeking to disseminate its findings both to the scientific disciplines of the researchers involved, as well as to industry. 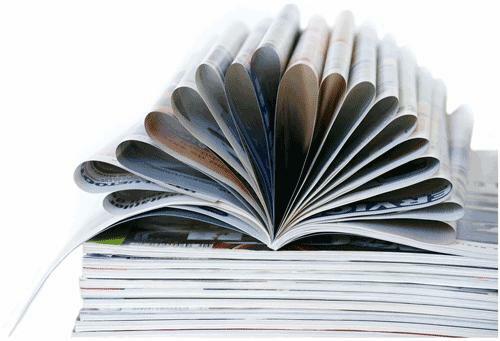 The NeXGSD scientific publications are listed in reverse chronological order here. The NeXGSD technical reports are listed here.